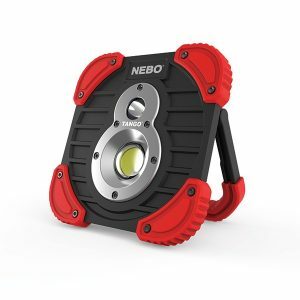 The brightest flashlight ever created by NEBO is here – the REDLINE BLAST. 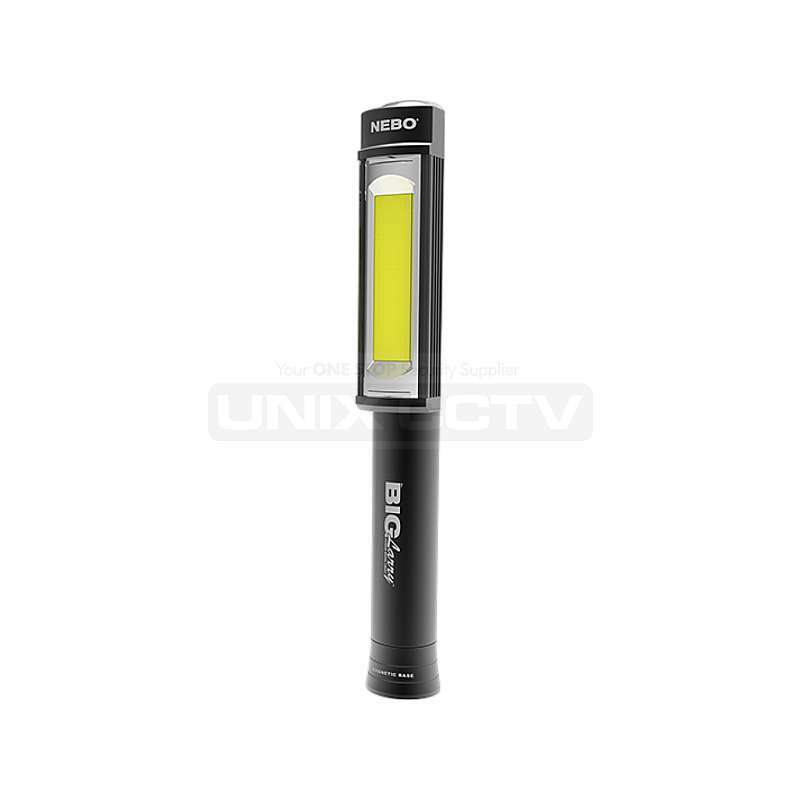 With 1,400 lumens of high intensity light, this must-have flashlight can throw a spectacularly bright beam over 260 meters. 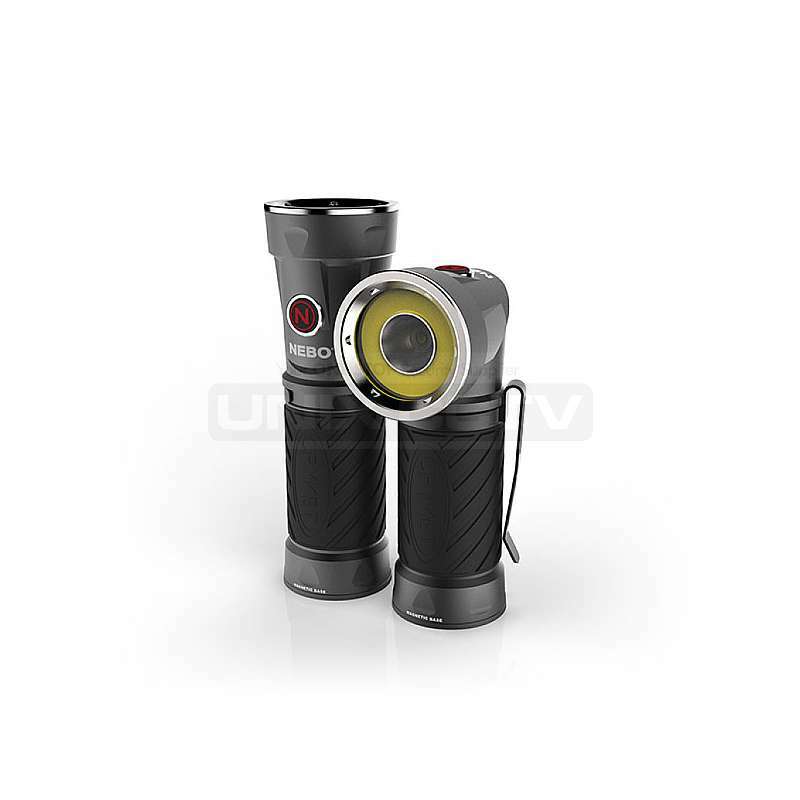 The BLAST is completely waterproof and ready for any weather condition. Want more? 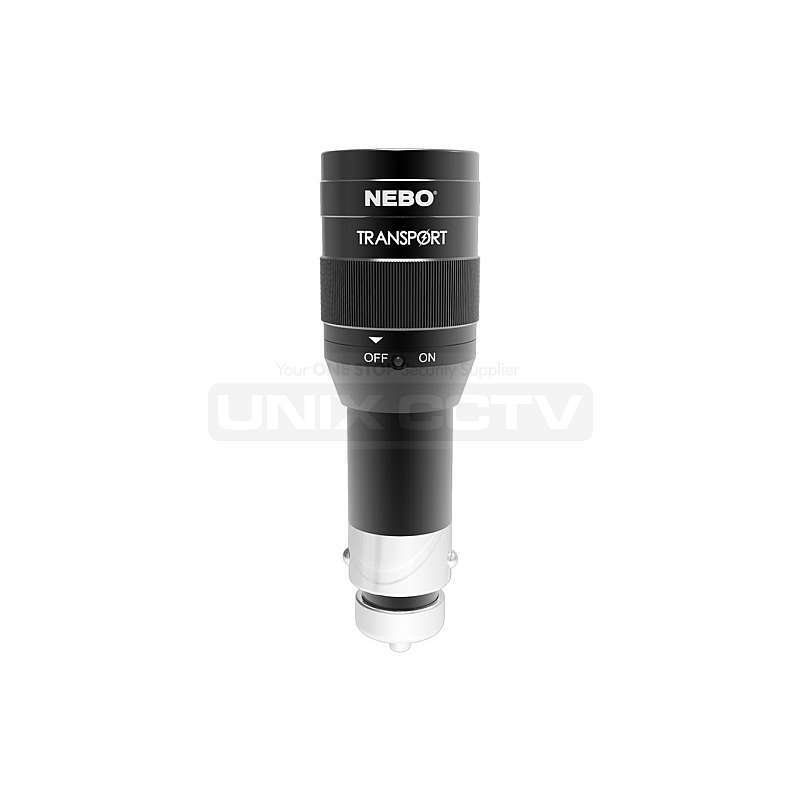 How about a 4x zoom and 5 light modes (high, medium, low, defensive strobe & flashing beacon). 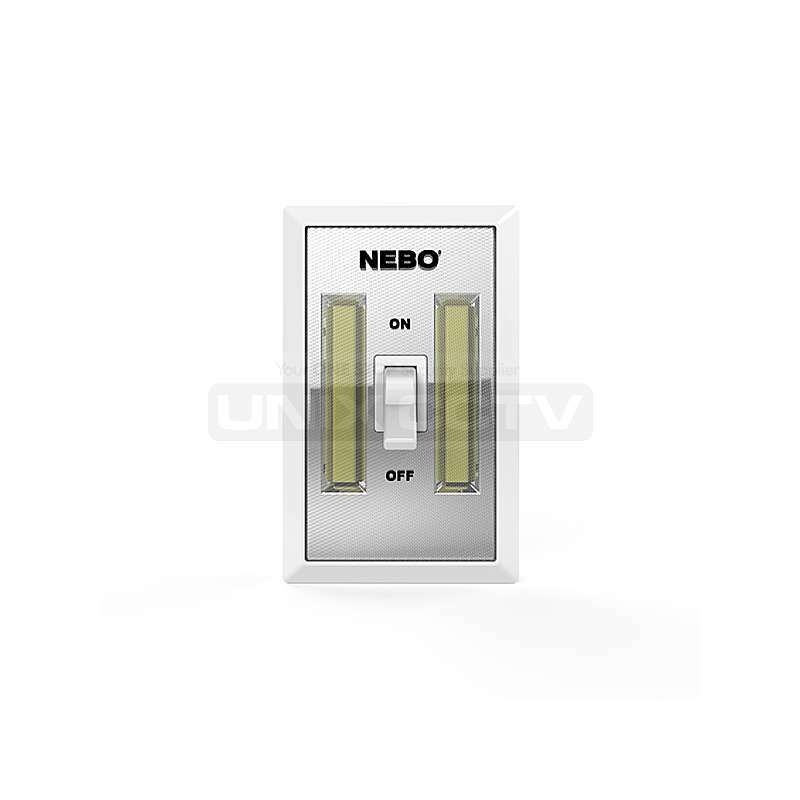 NEBO FlipIt is a 215 lumen C O B LED that operates like a standard household light switch. 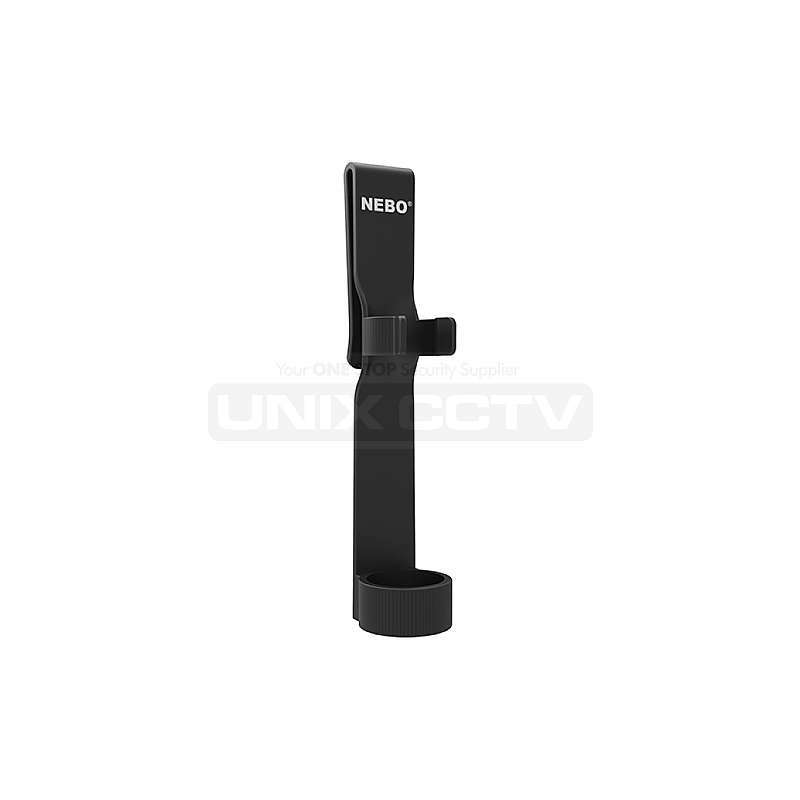 No wires, no tools and no fuss! There are 3 ways to attached it: 2 hook and loop tabs, 2 magnets or 2 screw holes (for permanent mounting). 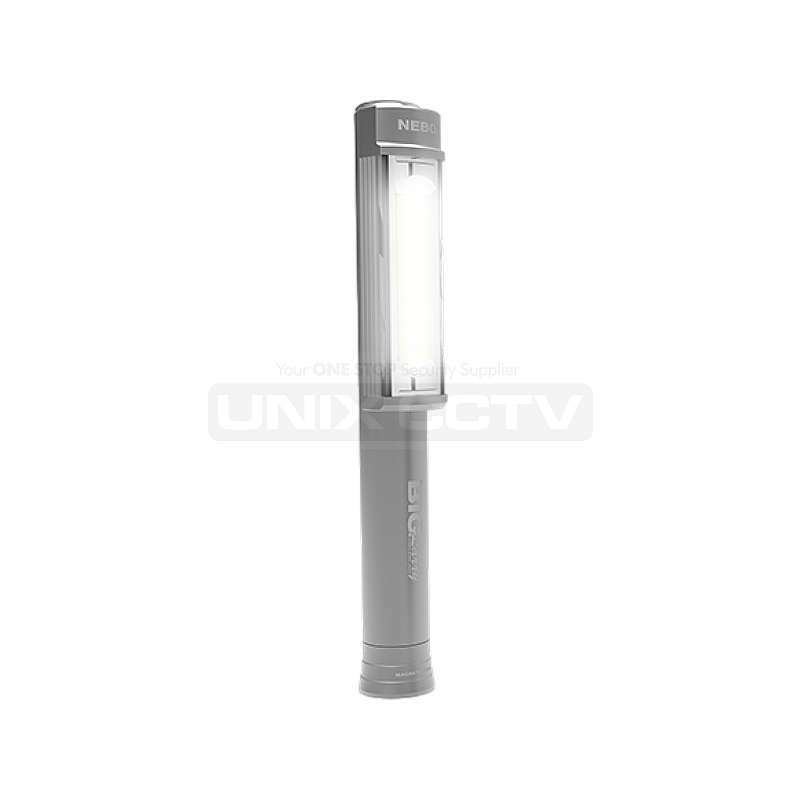 Each package contains 2 Flipit portable LED lights. 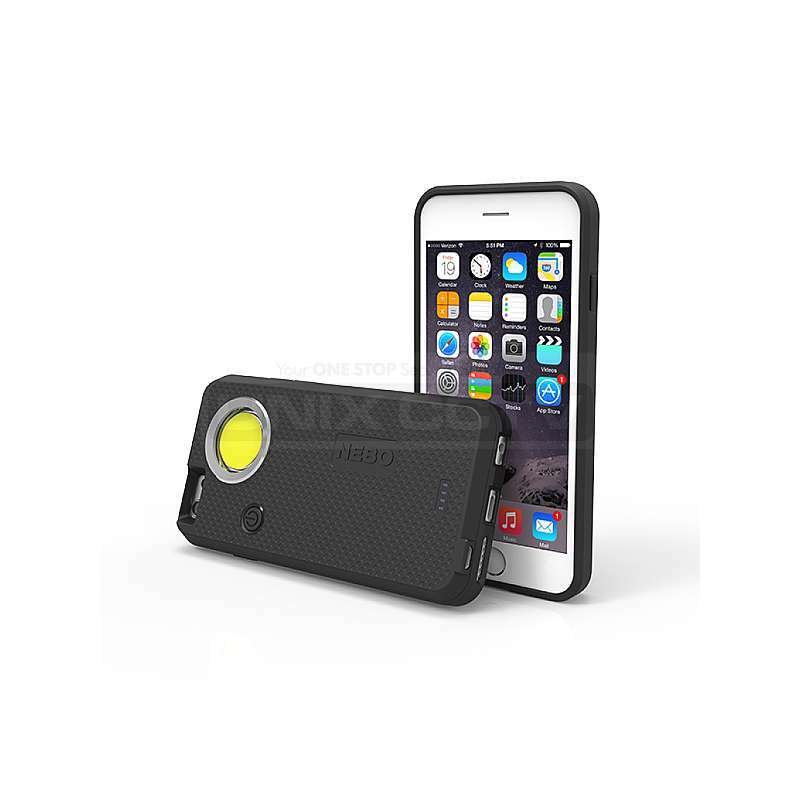 With all of the features that you would expect from a SLYDE…and more! 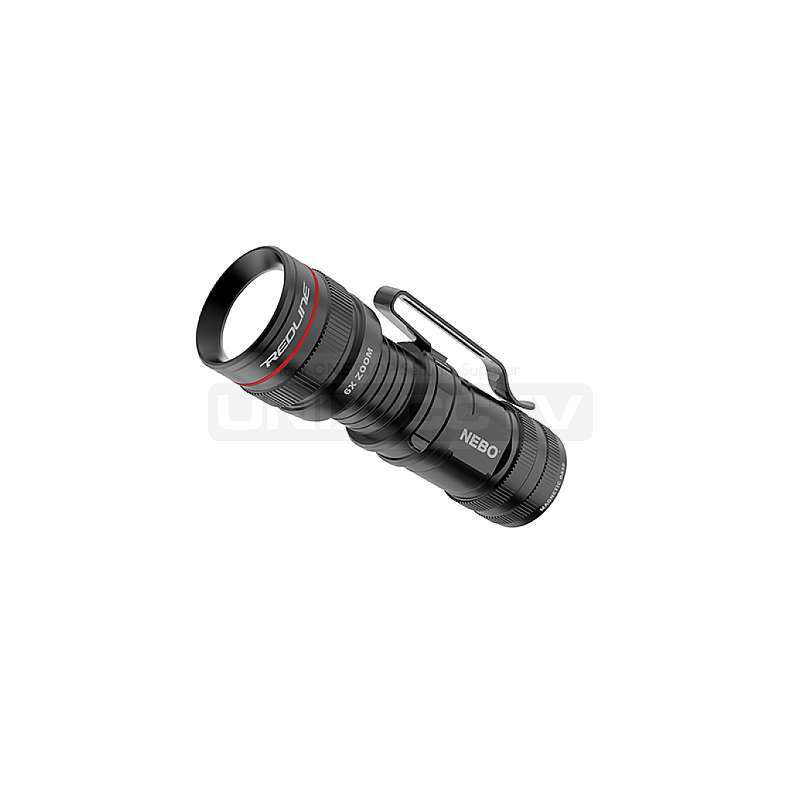 The SLYDE™ KING is equipped with programmable memory settings for each light mode, a new C•O•B red light function, a 4x adjustable zoom and best of all…it’s rechargeable! 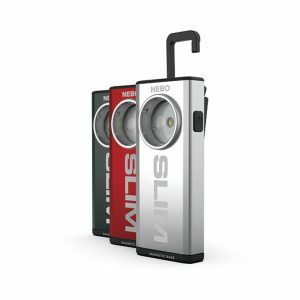 The Larry™ BOSS, the essential 3-in-1 power work light, features a high-power flashlight, work light and red light. Taking charge of keeping your work space clean, the BOSS is equipped with a recessed 13.5” telescopic magnetic grabber, great for picking up lose screws, nails, nuts and bolts. The LarryBOSS also has a powerful magnetic base for hands-free lighting. 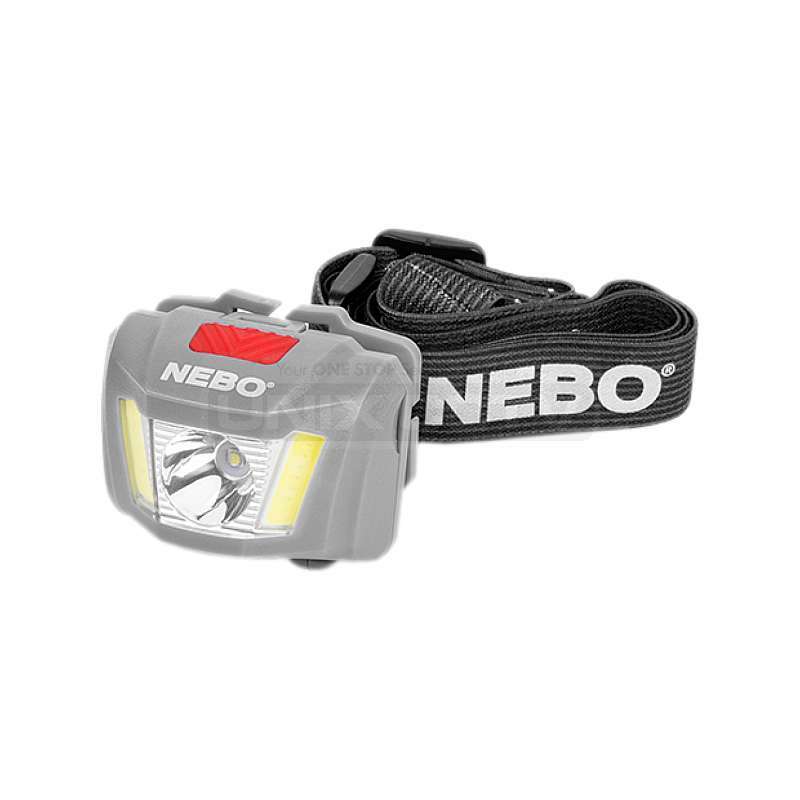 The NEBO 6384 Big Larry COB LED Black Work Light (400 lumens) knows how to light up a room! 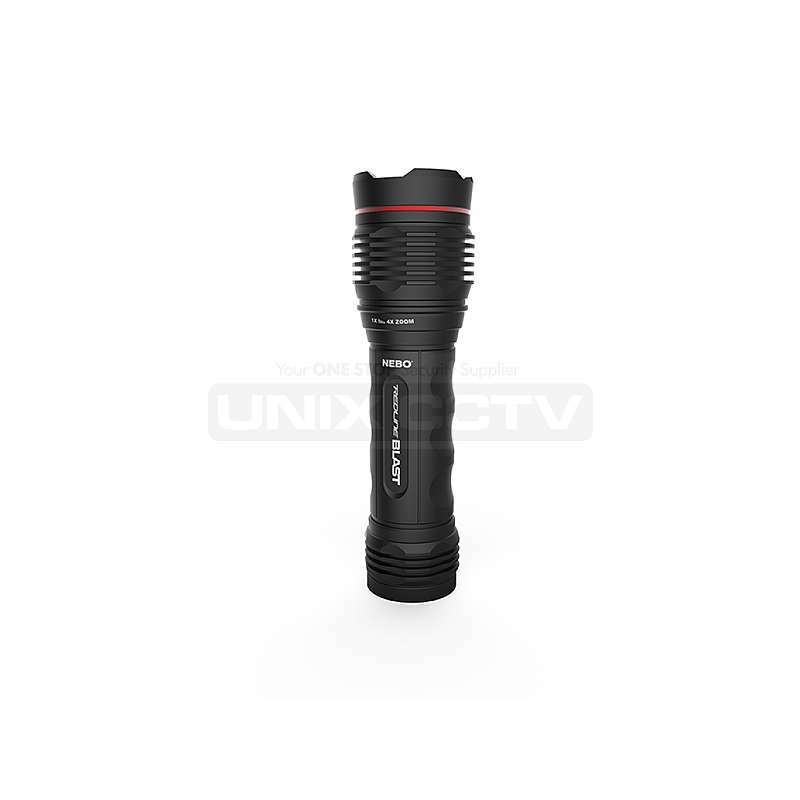 Equipped with new COB(Chips on Board) LED technology, the BIG Larry outputs 400 lumens of intense light. 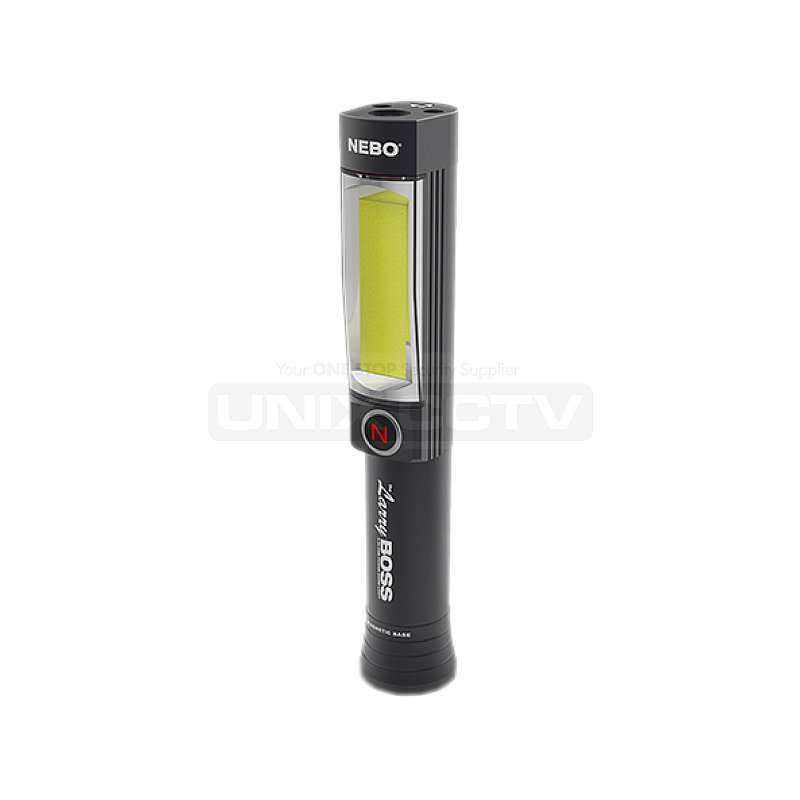 Secondary light modes include Low (160 lumens) and the Emergency Red Flash mode. 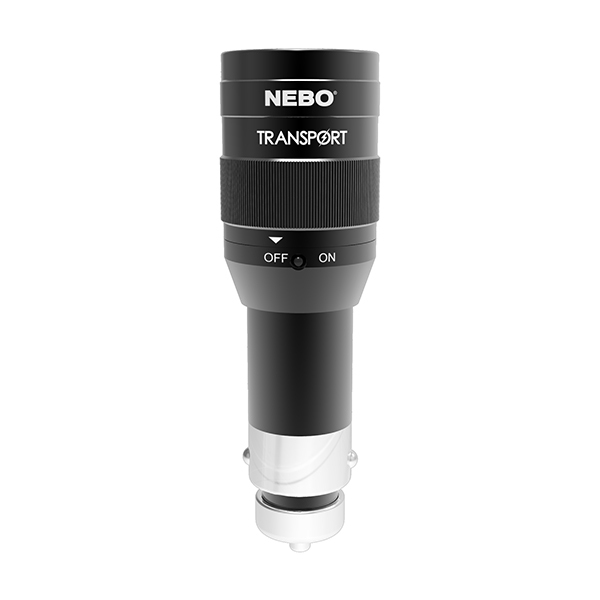 The NEBO CaseBrite offers more than just protection for your mobile device. 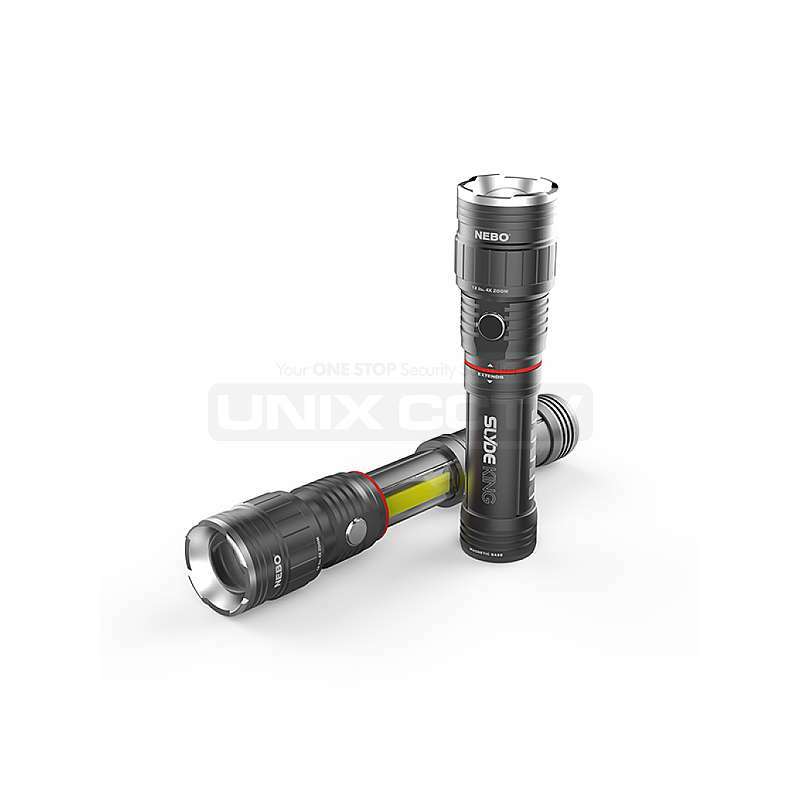 The CaseBrite features a high-power, 200-lumen C O B flashlight that is up to 12x brighter than a standard smart phone light. Designed specifically to not draw from your phone s battery, each CaseBrite is independently powered by an internal, rechargeable lithium-ion battery.